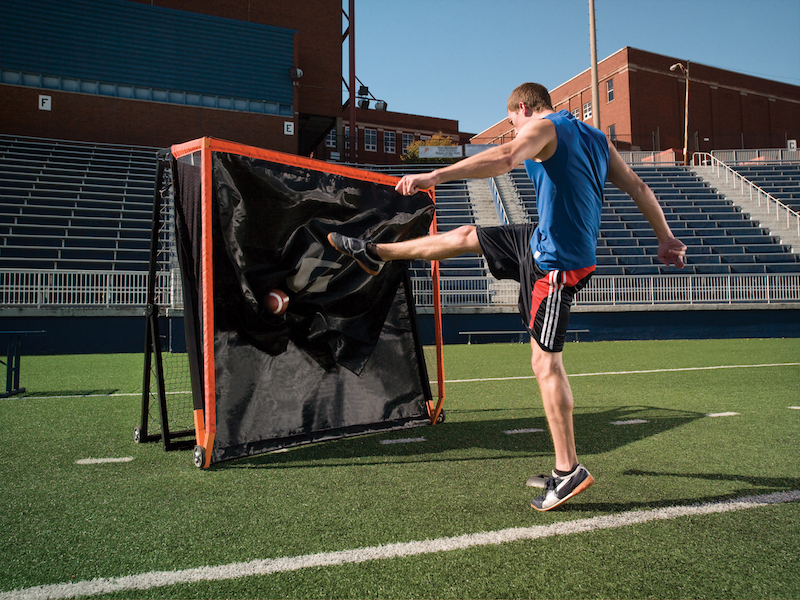 We knew that a piece of sports training equipment intended for multiple sports would have to “be more.” It would have to be a Goalrilla. It would have to withstand punishment throughout every sports season, and it would have to survive the most brutal weather. 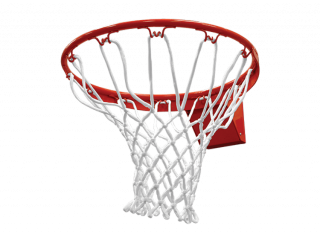 The Goalrilla G Trainer uses rugged polypropylene netting, powder-coated steel and stainless steel components to withstand anything athletes, or the elements, can throw at it. 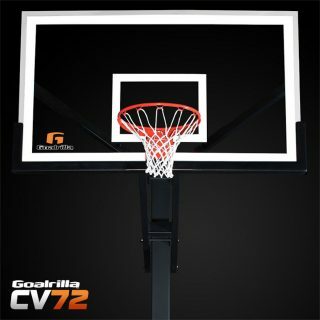 It was designed as a Goalrilla. Then it was tested and proven as a Goalrilla. It’s the toughest sports trainer on the planet. 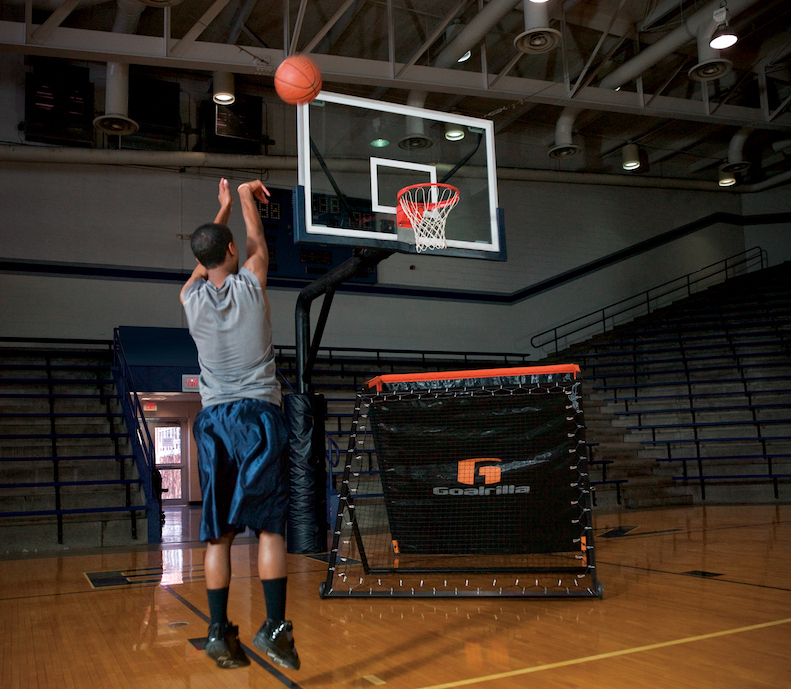 No other sports training equipment can compete in so many ways. 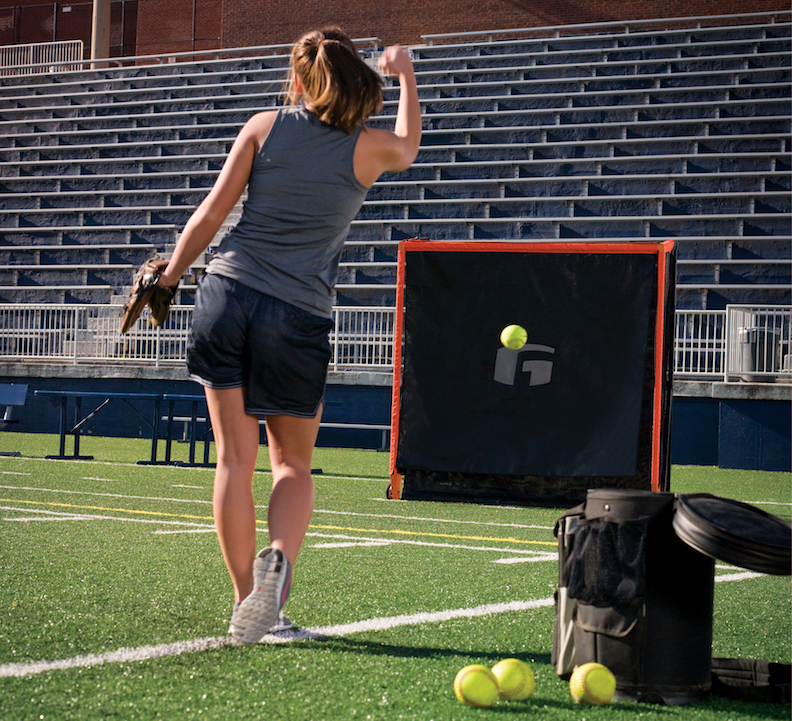 The Goalrilla G Trainer’s versatility allows any sports program to replace the long list of sports trainers and equipment with one ultra-tough system. 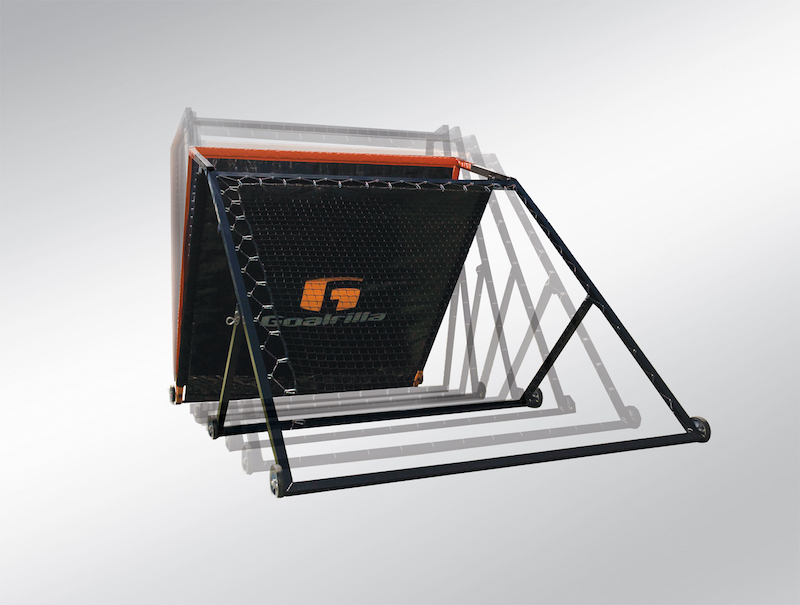 The Goalrilla G Trainer was specifically engineered to deliver top tier training drills to soccer, lacrosse, baseball, softball, football, basketball, volleyball and golf sports training. 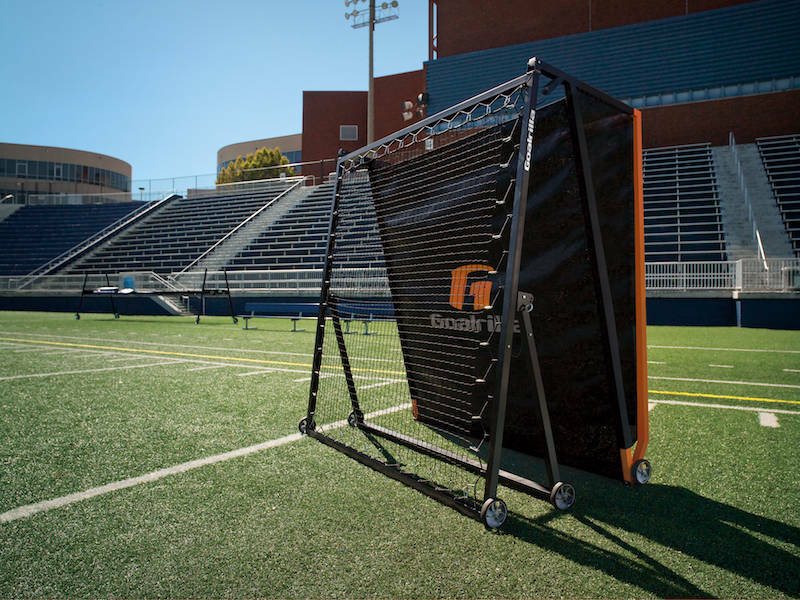 Its versatility allows the Goalrilla G Trainer to provide limitless training possibilities for high school, college and pro sports programs. 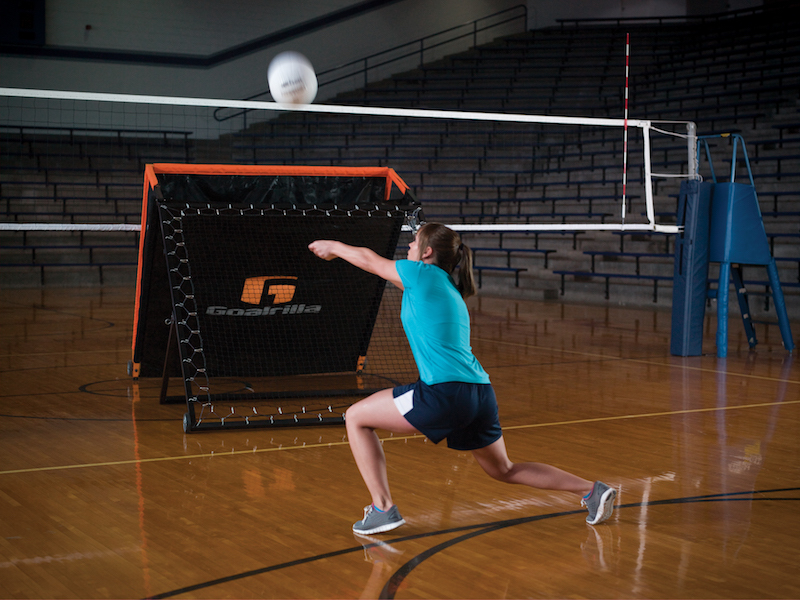 Adding the Goalrilla G Trainer sports trainer to your athletic training gives your program the flexibility of several pieces of equipment.